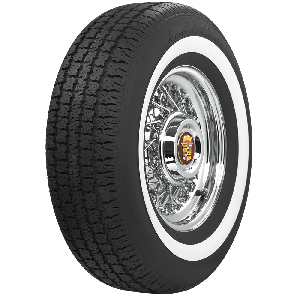 In addition to hundreds of authentic bias ply tires for collector cars, Coker Tire company offers many unique radial tires for modern cars and trucks. 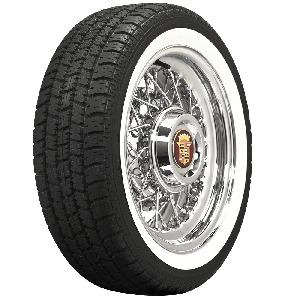 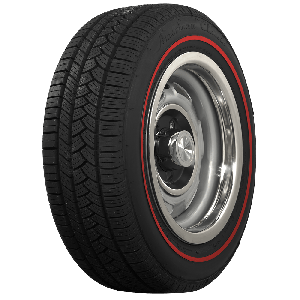 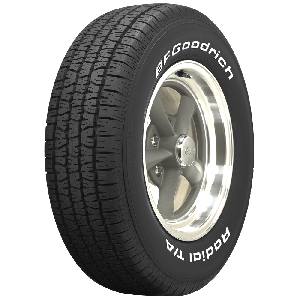 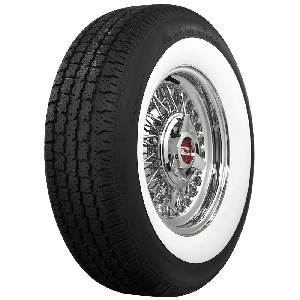 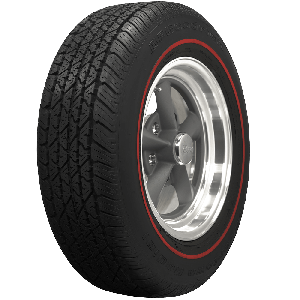 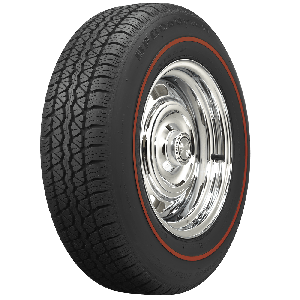 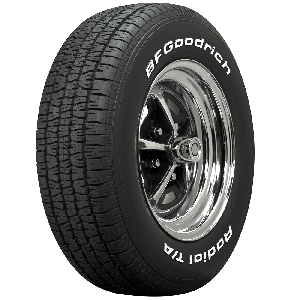 Products like the American Classic low profile whitewall radial built specifically for the popular Fiat 500, feature modern tread designs, premium rubber compounds and appropriate sizes for much more modern applications. 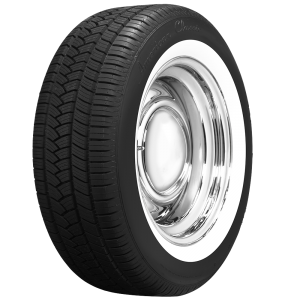 Many of these innovative tire products aren't available anywhere else. 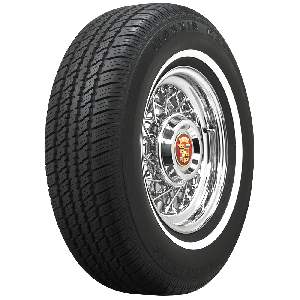 For authentic wheels, bias ply tires and even modern radial applications, Coker Tire Company is the worlds leading supplier.